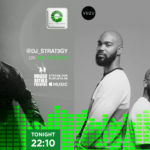 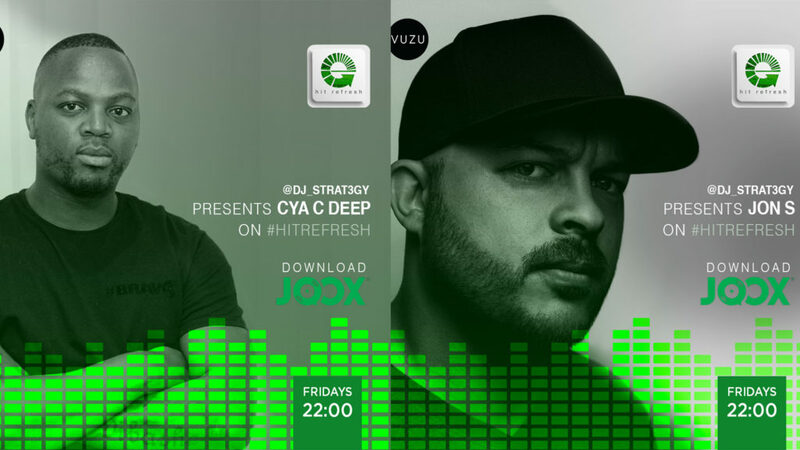 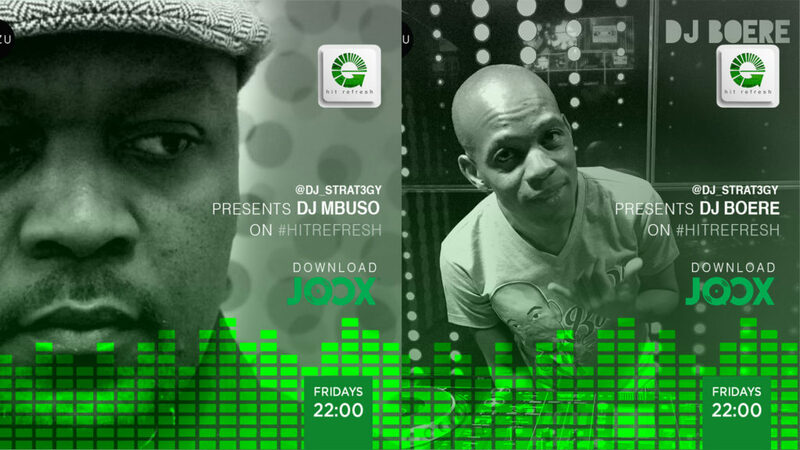 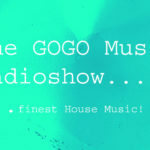 The next chapter of ‘Veterans Dig Deep’ unfolds this Friday at 22:00 on HitRefresh courtesy of Dj Strat3gy. 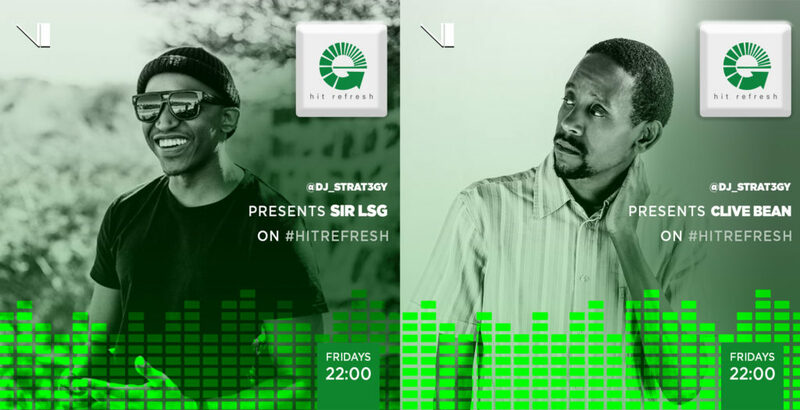 Afro-House Dj & producer, Sir LSG will deliver the opening set before giving the stage to Clive Bean, a Dj, sound engineer & music business lecturer who’s been in the game since 94. 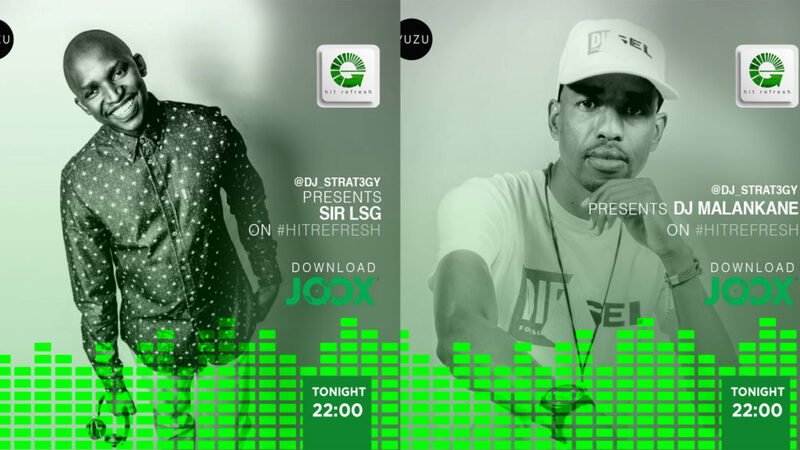 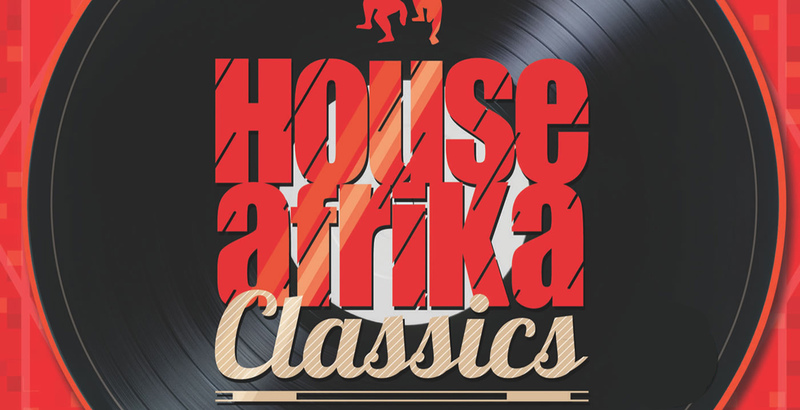 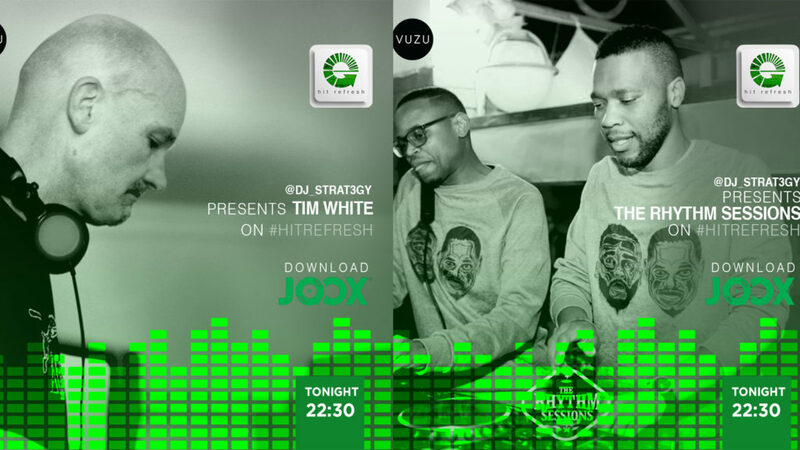 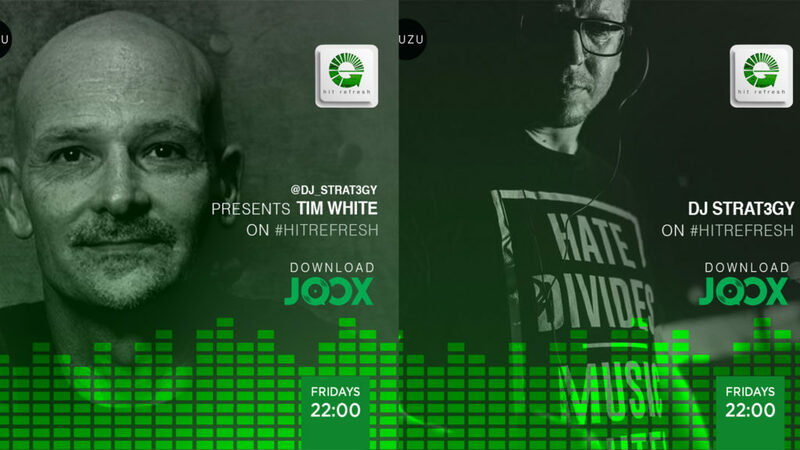 Brace for a House Afrika shut down on Hit Refresh this week as Dj Strat3gy & Tim White join forces to end your week on high. 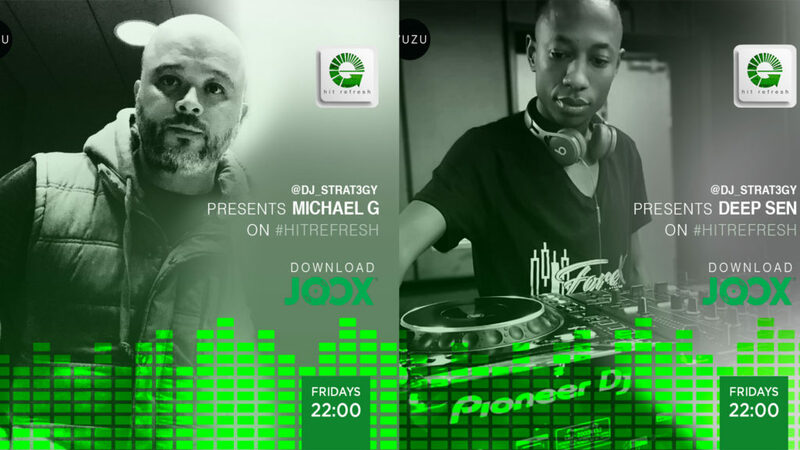 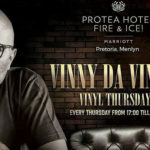 On this week’s ‘Veterans Dig Deep’ we spotlight Michael G, a staple in SA’s Dance scene since the 90s and an ardent vinyl collector. 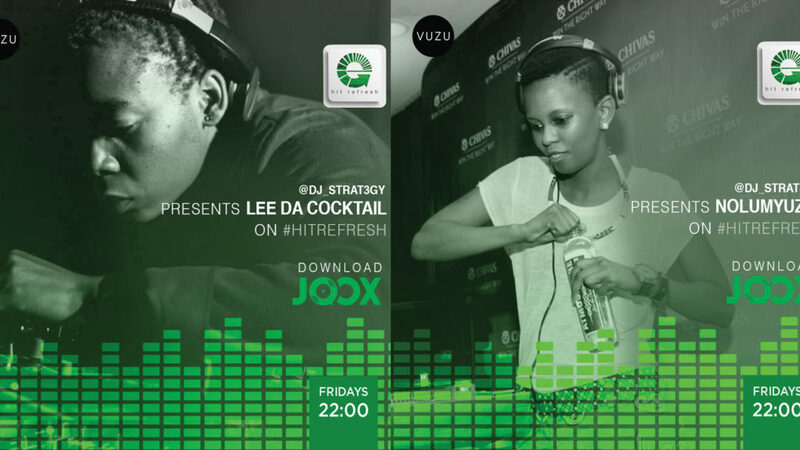 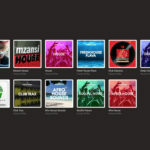 Opening for him is Producer, Dj and Deep Soundz Entertainment co-founder, Deep Sen so make sure you join us on Vuzu TV when the clock strikes 10. 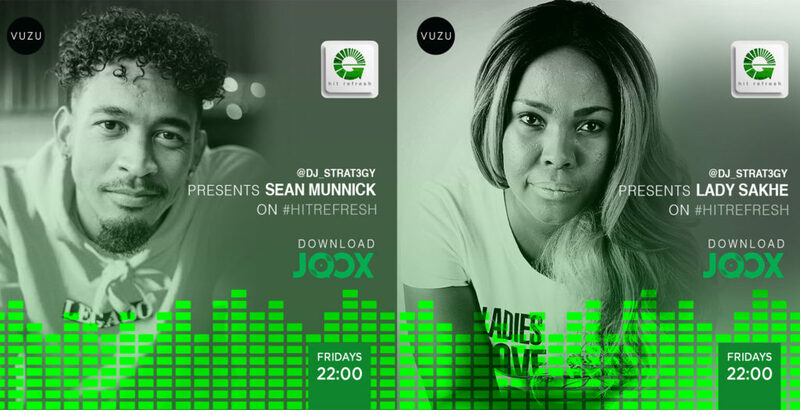 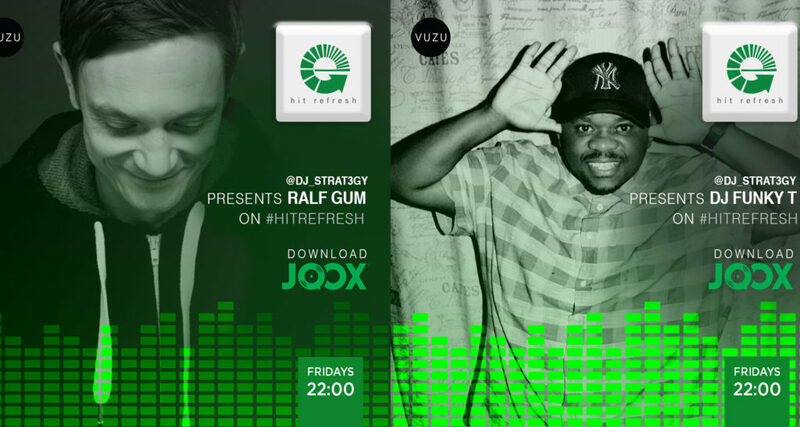 This week on Hit Refresh, Dj Strat3gy hosts producer and GOGO Music label founder, Ralf GUM from 10pm with Dj Funky Tsa delivering the closing act.